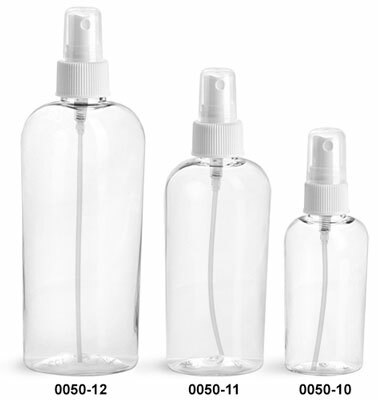 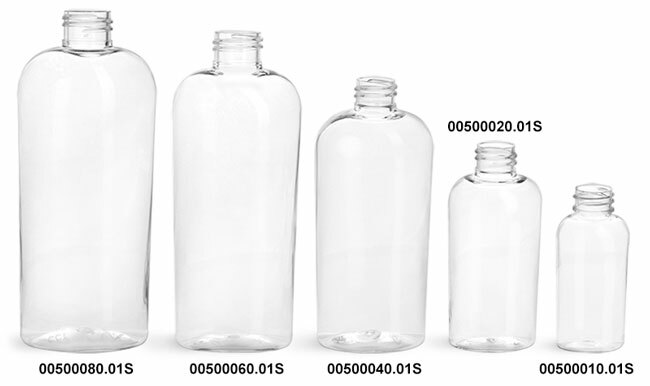 Clear oval plastic bottles are offered with white fine mist sprayers topped with a clear protective hood. This combination could be used for products such as body sprays, hair spray, room fresheners, and more. 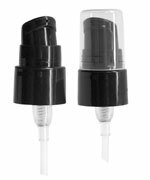 The clear cosmo ovals with white fine mist sprayers are sold in bags of 24 and 48, or you can purchase the plastic bottles in bulk quantities.